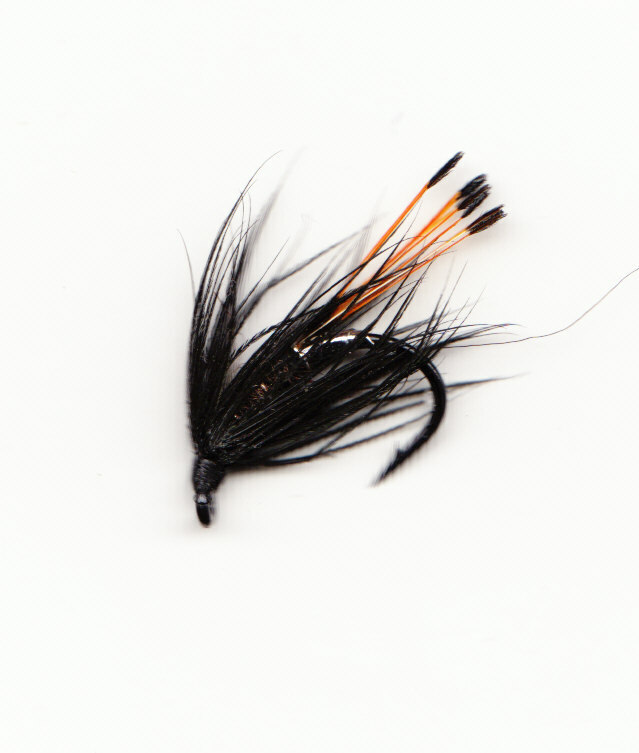 Try these in tidal rivers, esturaries, sea lochs or open beach situations when you encounter feeding Sea Trout. 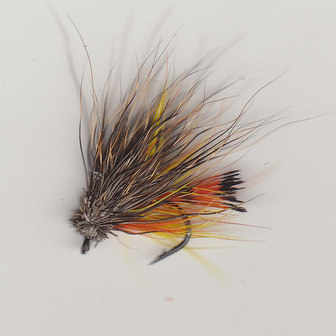 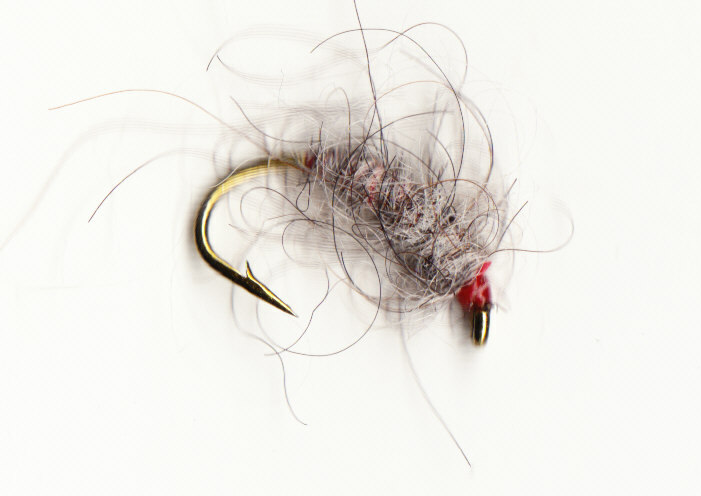 Also worth a cast on the river or loch especially as the light goes, a big fly will tempt fish last thing on any water. 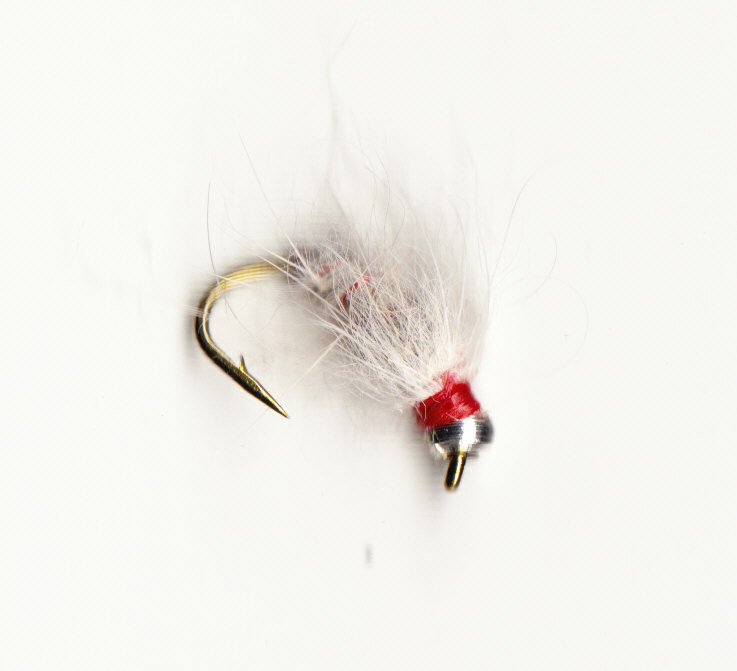 If you are fishing in theweeds try this, cast into the pockets of water and leave to fish on the drop. 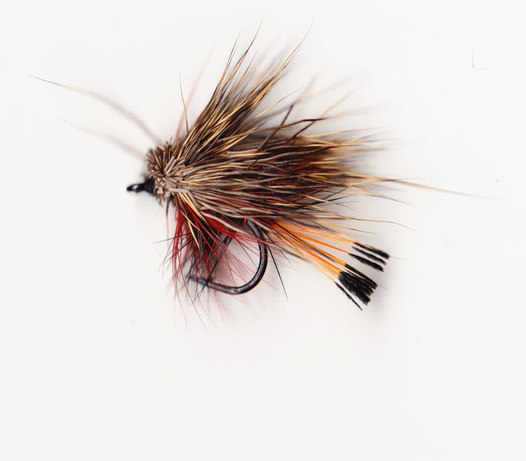 Use these on Loch or River either fished on the point with smaller wets on droppers or as a single fly. 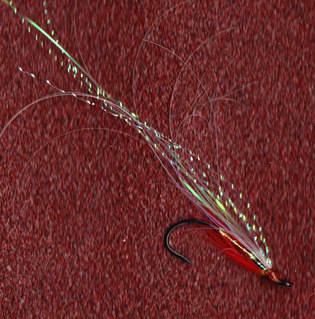 some added colour will tempt fish at any time of day. 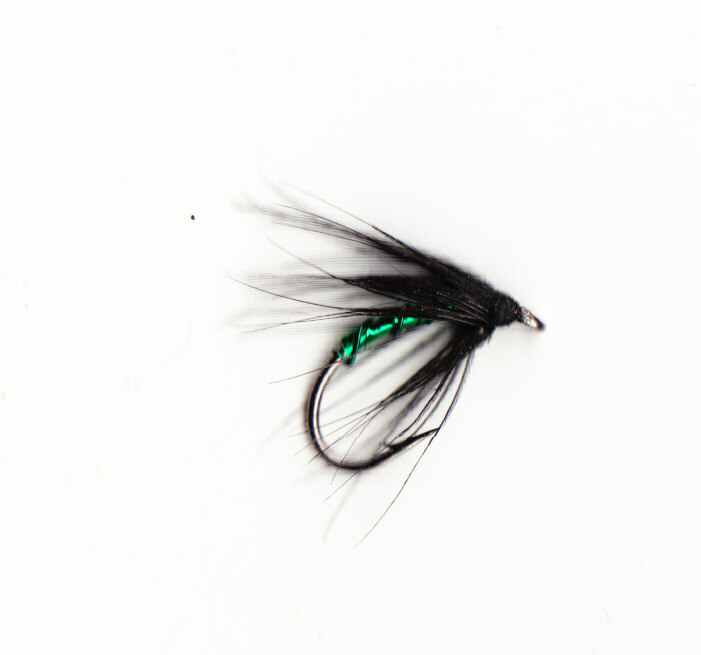 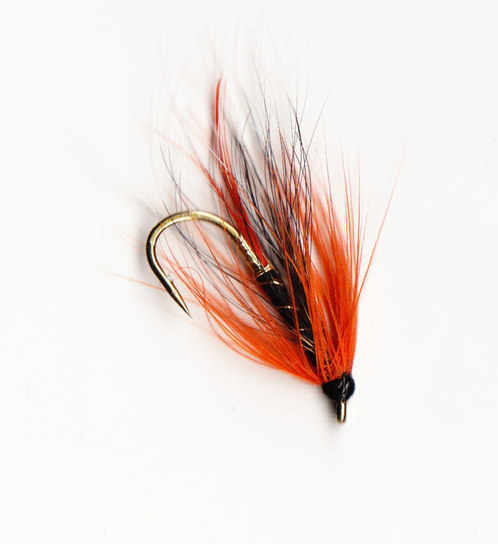 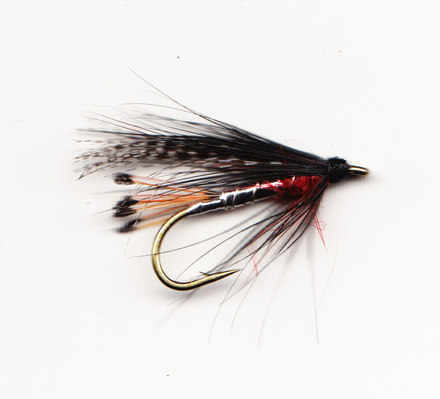 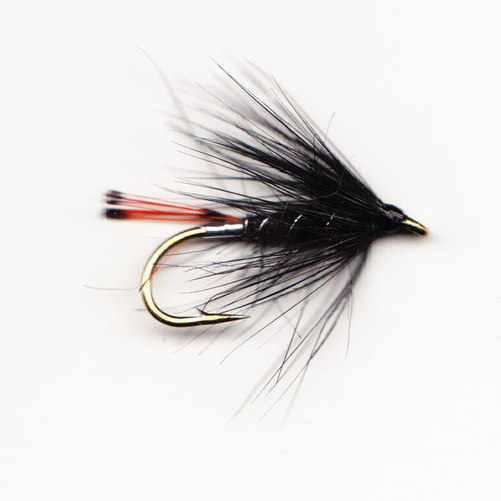 Traditional Wetflies - Smaller flies that can be used on Loch & River fished as single flies or in teams of two or three. 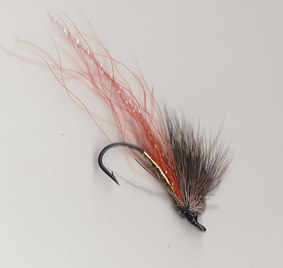 Sea trout special, just a touch of blue.